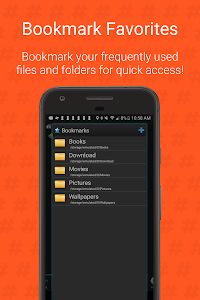 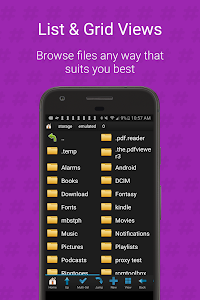 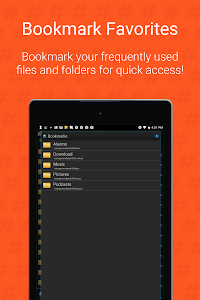 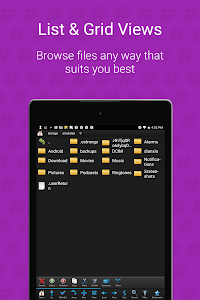 Root Browser Classic is the ultimate file manager for rooted users! 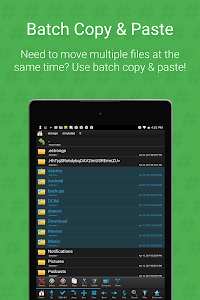 Explore all of Android's file systems and take control of your Android device. 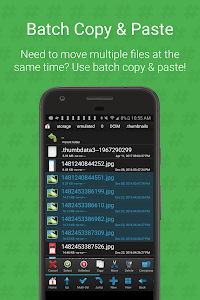 From copying and pasting files, to moving and renaming them, you will have full root access to your device. 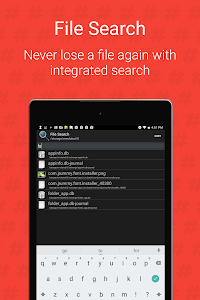 * Never lose a file! 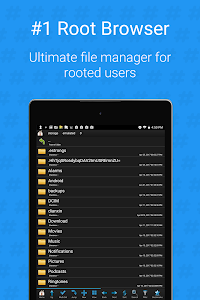 ✩ This app requires root permission. 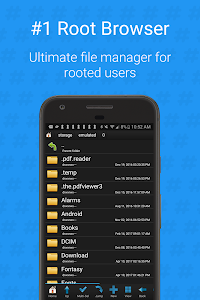 Root Browser Classic does not root your device. 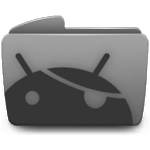 If your device is not rooted, features might be inaccessible for your device. 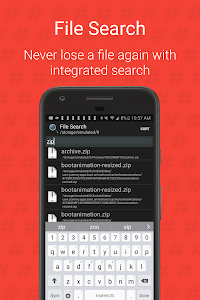 Similar to "Root Browser Classic"